Back in August 2006 I asked for assistance to crack Bomberman II password system from someone whose code name is WNivek. Oh yes, 70s - 80's kids love using code names in their hey day. I'm glad you like my Lomax pass generator. :) Honestly, I wouldn't have been able to make it without you. As I'm sure I mentioned, I based it on my analysis of your own password FAQ. I may not be an expert at cracking passes, but your mention of Bomberman 2 intreagued me. 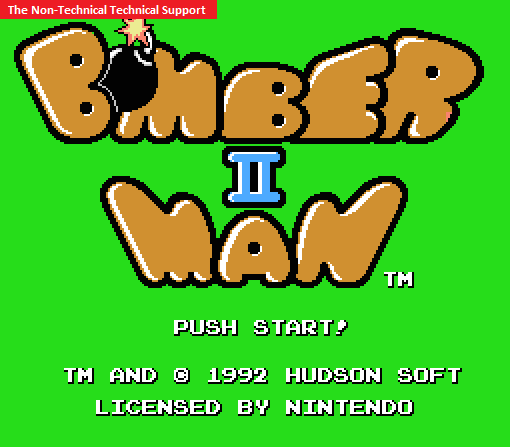 I've downloaded Bomberman 2, and started messing around... I've actually made a surprising amount of headway. Hopefully you'll find it useful. The first character seems to be an offset of some sort - whatever value is there seems to mean 0 in the rest of the code. I think it may be XORed with the rest of the code, maybe? The fourth seems to not affect the meaning of the code, but rather is related to code validation. The fifth handles the number of bombs you can place simultaneously. Sixth is appears to be another validation piece. The eighth and final character is, apparently, more validation. Oh, right, I should probably note that I'm using the US version of Bomberman 2 here, which uses a different set of characters than the Japanese one. I haven't tested these in the Japanese version, but I would guess that it's a direct correlation in the characters between the one and the other based on the layout. Few more email messages and he posted his Bomberman II Password System Guide on GameFAQs. At one point, I was experiencing cosmic boredom I chanced upon WNivek's article in the archives. Archive stripped the functional password generator away from his article. It was quick for me to decide that his work of art must not be thrown to oblivion so I decided to create this nifty Bomberman II Password Generator. Here's my interpretation of WNivek's Bomberman II Password System Guide. 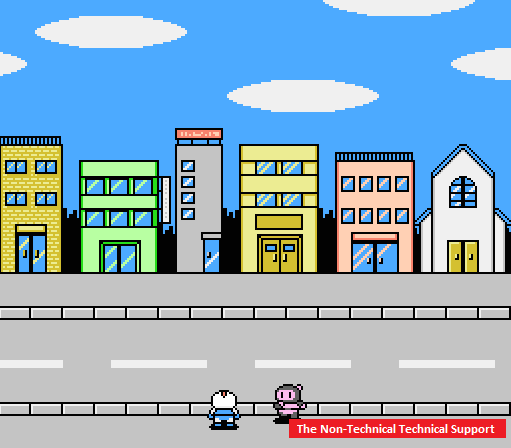 If you're curious or like playing Bomberman II, you may want to fiddle around with this generator. Enjoy! WNivek's Bomberman II Password Guide for Nintendo Entertainment System. US version passwords we're tested and working on 8BBIT Bomberman II Page. Take note that 8BBIT is not in any way affiliated with TNTTS. Japan version password not yet tested but I am sure it will work.